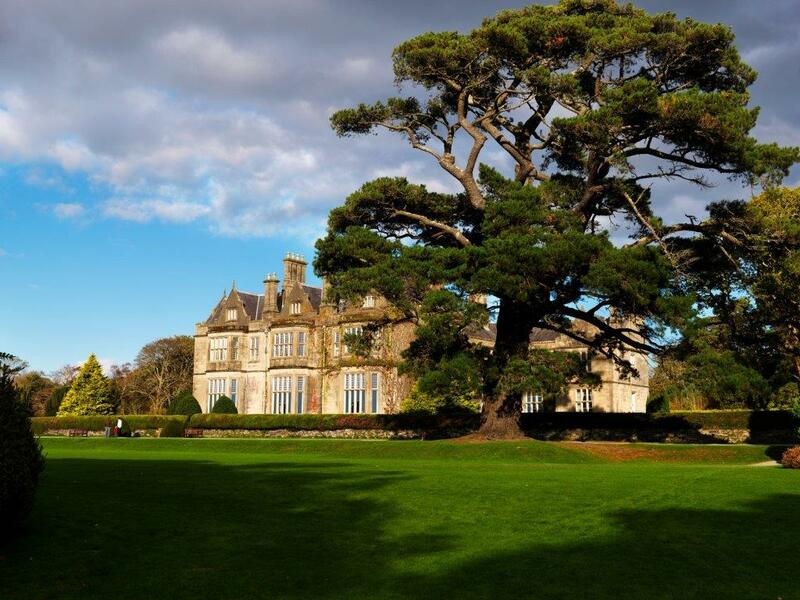 Enjoy 7 day extended tours of the south-west of Ireland which can be customized to your preferences. County Galway is one of the most unique parts of Ireland for visitors to explore. With barren fields, rugged coastline, stone-walled fields, stark mountain ranges, and vast bog lands, the West has some of the richest scenic beauty and natural attractions in Ireland. 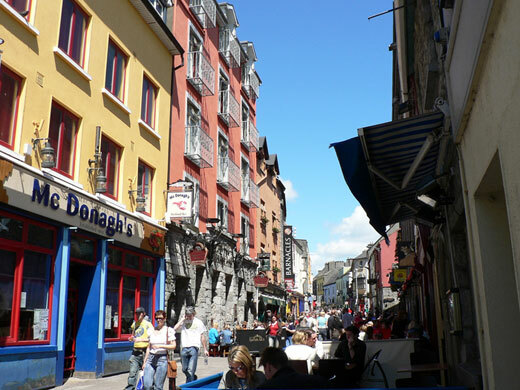 Galway City, offers a diverse set of experiences for every visitor. 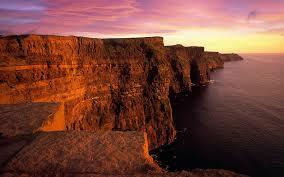 With sunsets over Galway Bay to the rocky shores of the Aran Islands. Why not experience Connemara National Park, visit great museums or sip a cup of tea beside a turf fire while you listen to the Irish language being spoken and sung. Galway provides a glimpse of Ireland as it used to be. County Clare, the Banner County, is filled with beauty and inspiring attractions. From the Cliffs of Moher to the Burren, ancient archaeological sites, stunning wildlife and amazing coastlines you’ll be spoiled for choice in this southwest country. 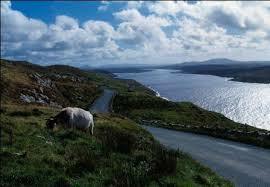 Kerry's exquisite beauty makes it one of Ireland's most popular tourist destinations. With one of the country's finest national parks, the lively tourism hub of Killarney if full with colourful shops, restaurants and pubs loud with spirited traditional music. 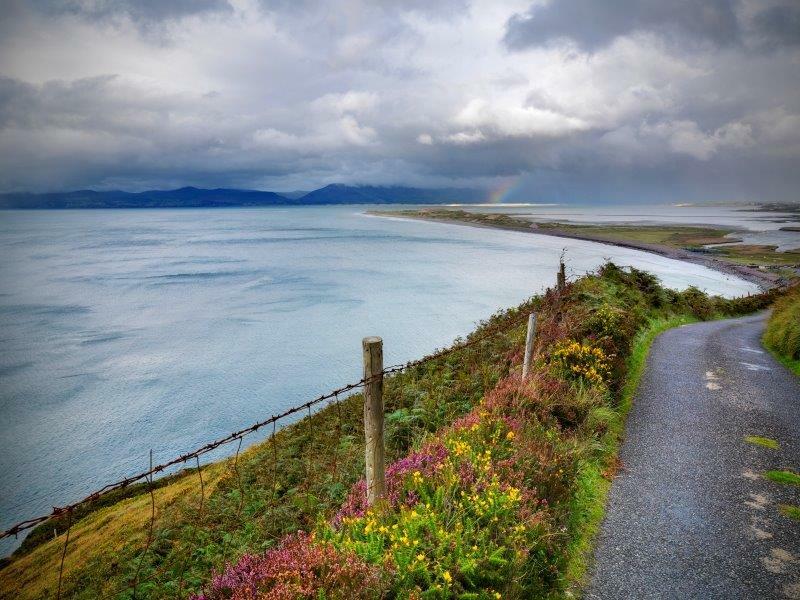 The Ring of Kerry is a scenic drive around the Iveragh Peninsula in southwest Ireland’s County Kerry and has the most breathtakingly beautiful landscapes you will see on your visit to Ireland. 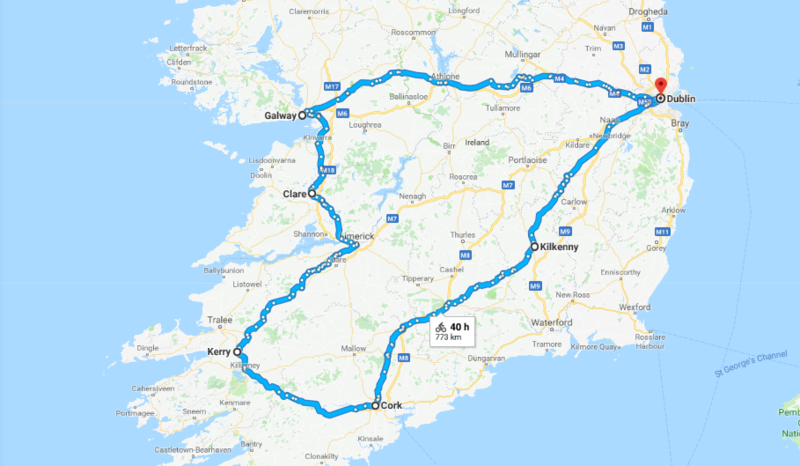 This driving route is one of the most popular on the island of Ireland, with rugged islands, white-sand beaches and dramatic mountain passes. Surrounding the country's second city is a lush landscape dotted with inlets along eroded coastlines and a multitude of perfectly charming old fishing towns and villages. The city is full with food markets and an ever-evolving cast of creative eateries, pubs and entertainment. There's no better place to wander and explore than Kilkenny City, with its medieval cobbled streets and old-world charm. Also known as 'the marble city', its picturesque 'Medieval Mile' of narrow lanes and historic buildings strung between castle and cathedral along the bank of the River Nore is one of Ireland's biggest tourist draws. It's also a crafts hub, with shops along its winding lanes selling pottery, paintings and jewelry. Return to Dublin or to the airport if you wish. We can provide a range of options for you to enjoy during one of our extended tours. You can choose specific points of interest to base your tour on or you can pick out locations that you have seen before that you may or may not want to repeat visit. Our tours are fully customizable to meet your needs. Private Drive Chauffeur is a family run chauffeur business. 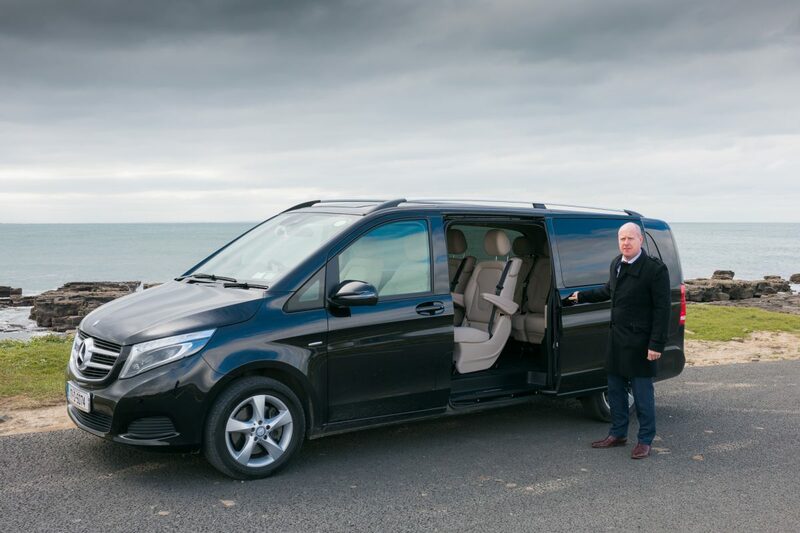 We are based in Doolin in North Clare but we provide Chauffeur Tours throughout the entire Island of Ireland. Professional, Discreet & Satisfaction Guaranteed.